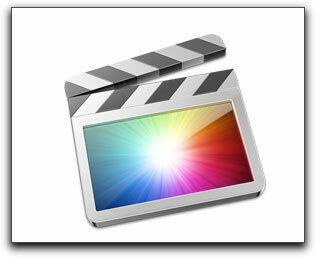 Despite being Final Cut Pro users since 2007, we use iMovie ’11 as an editing standard for our ScienceFilm courses. And why not? It comes free with every Mac, and it really covers the basic needs of an editor quite well. In fact, it does things better than FCP7 (faster output, ease of image stabilization, automatic transcoding of video). Yet, there is many things that iMovie can’t do, which was frustrating at times. With the release of Final Cut X, we can now have the best of both worlds! Although we are giving up a few things with FCPX (like the ability to edit projects from FCP7 and previous, and to use 3rd party plugins, I think there is a great deal to be gained by moving on up. Exciting times!